As beauty editors, we've heard time and time again how incredibly important it is to remove your makeup before bed. It's one of these things you don't want to do every night, but you kind of have to. Long before I started this profession, this golden rule was embedded into my brain by my lovely mother. Even when you've had the busiest day and all you want to do is jump into bed when you get home, you need to take a few moments to remove your makeup. Even when you don't wear makeup, your skin has accumulated dirt and grime throughout the day, so it's essential to remove all that stuff so you won't wake up with clogged pores and unsightly breakouts. I'm well aware of my insanely sensitive skin. To make it happy, I have to pay close attention to what I'm using to remove my makeup so I don't break out. I've fallen victim to fancy makeup removers full of harsh ingredients that cause pimples and strange rashes a few days after I use them. I also wear contacts, so I'm incredibly wary of using strong makeup removers near my eyes to avoid stinging. So I promise that these tried-and-true makeup removers for sensitive skin will do right by your skin. 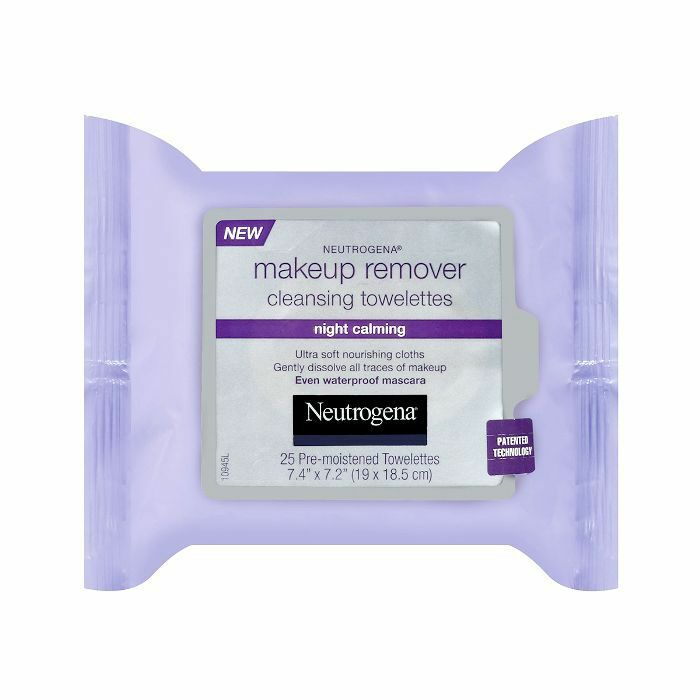 When removing your makeup is the last thing you do for the day, you can rest easy knowing that these gentle removers for your face and eyes will do right by you. 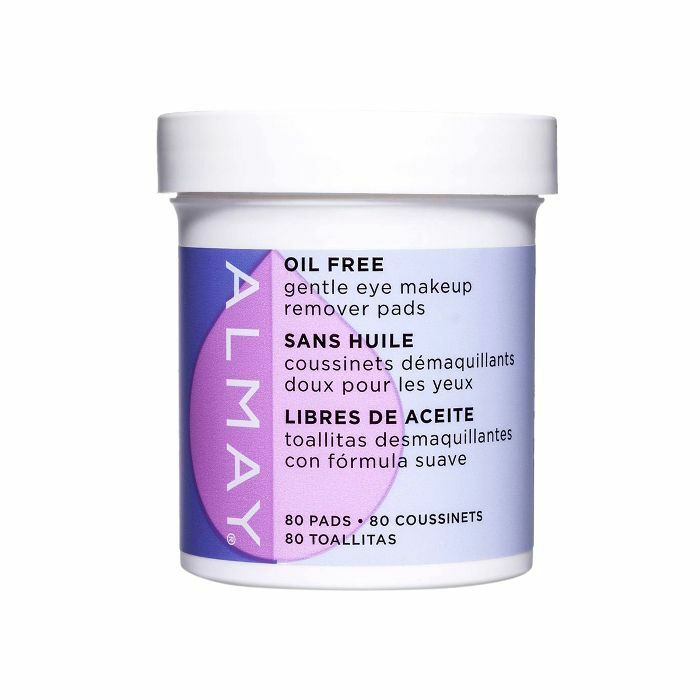 This cleanser-based eye makeup magically removes every trace of makeup, even pesky mascara fallout. 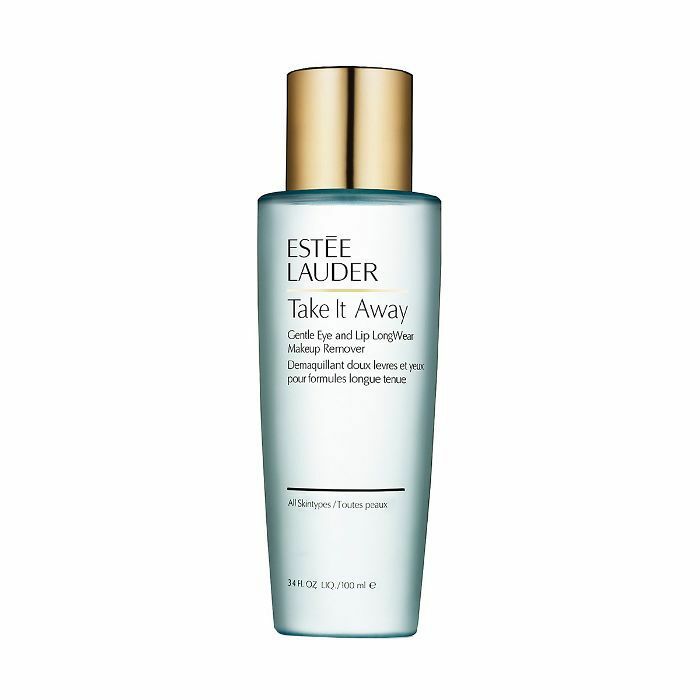 It's made of cleansing oil and vitamin oil, so your skin will get double the nourishment. 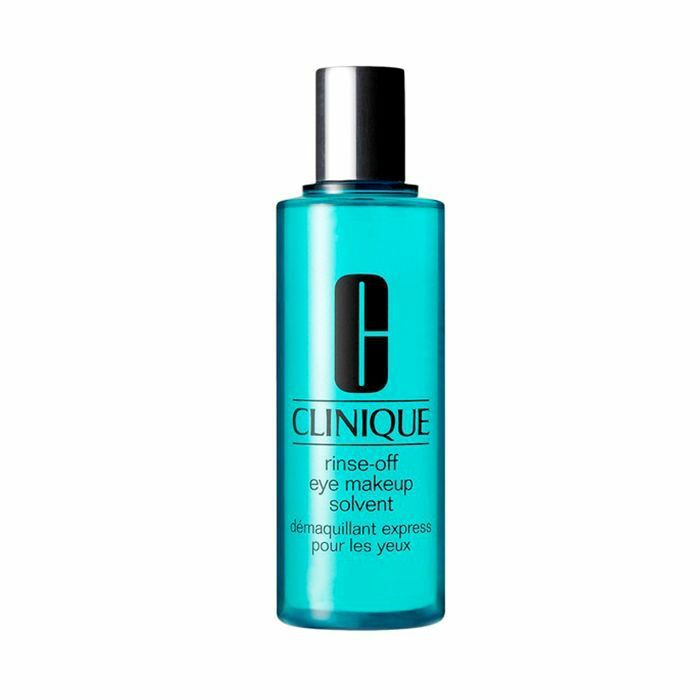 Contact wearers: Don't be concerned, as this super-lightweight eye makeup remover has been ophthalmologist-tested. 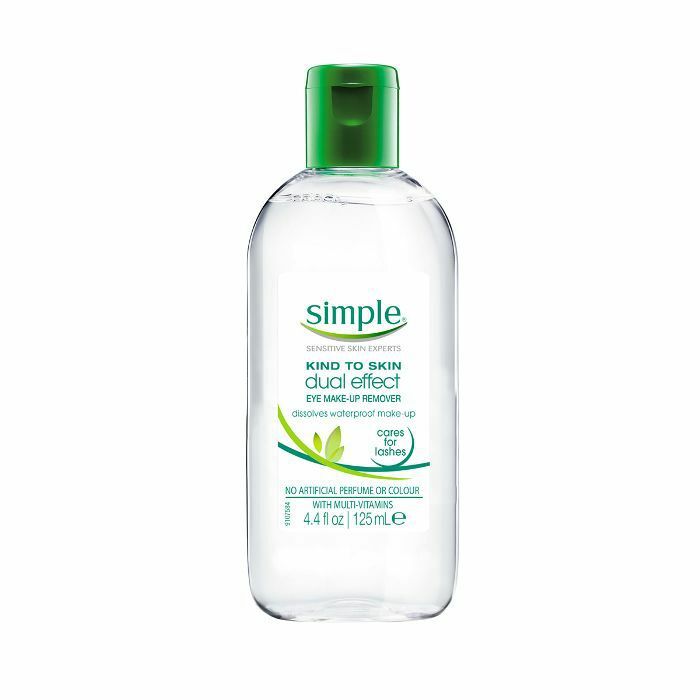 It's made of soothing ingredients like aloe and cucumber extract so your skin will feel refreshed. Sometimes smudging is inevitable, and when you do need a quick touch-up, simply take a cotton swab and a bit of this solvent to do the honors. It's oil-free and gentle enough to use on the most sensitive parts of your face, no water necessary, which is why celeb makeup artists love this stuff. This unique formula is specially designed for long-wear makeup like stubborn liquid lipsticks that are so hard to take off. Pour a bit of this on a cotton pad and watch it disappear in one swipe. It's infused with aloe vera gel and other green ingredients, so no stinging is involved. If you're obsessed with skincare that comes in the form of pads, these handy eye makeup removers will be your new thing. First off, you get 160 of them for $6. Secondly, they're made of really good stuff like aloe, cucumber, and green tea. 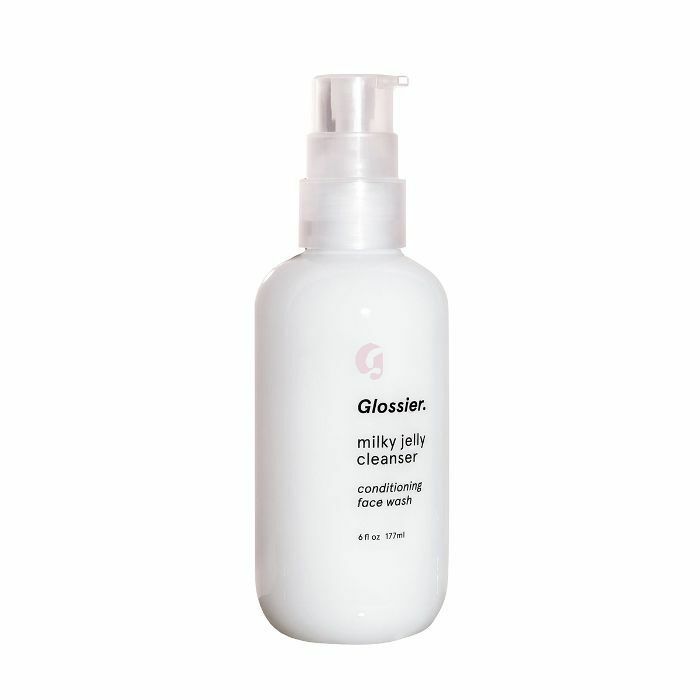 One look at the Glossier videos of models removing their full face of makeup with this jelly-based cleanser will have you sold. On a sensitive skin scale of 0 to 100, my skin surpasses 100. So I found this cleanser when I was in desperate need of a makeup remover that wouldn't break me out. It's made of the same gentle cleansing agents you can find in contact solution, it features soothing rose water, and it's pH balanced. I'm sure you've heard the word about the harsh chemicals found in many makeup wipes. It's imperative that you follow up with a nourishing cleanser after using makeup wipes. These natural towelettes are a great alternative. Made without any parabens, phthalates, or petrolatum, they swiftly remove makeup without the bad stuff. RMS is known for providing clean beauty products. These makeup remover packets come in individually sealed packets and are blended in RMS's star ingredient: coconut oil. They're pre-soaked and offer up a cooling effect once they touch the skin. Oh, and of course, they sweep away the makeup, dirt, and grime on your skin. Can you ask for much else? Celebs like Kylie Jenner have called out these drugstore cleansing wipes as the best. 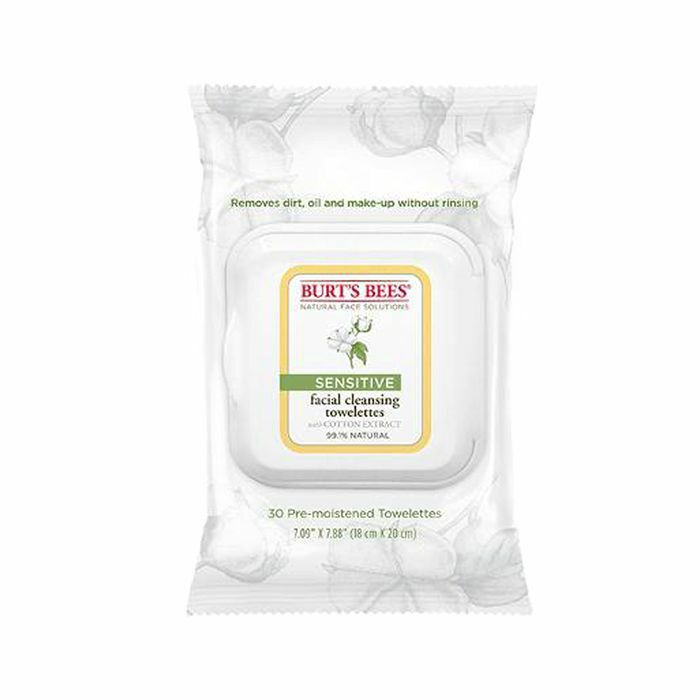 A personal favorite of mine, these wipes cleanse and remove makeup at the same time. These new calming versions are formulated with a calming scent you need right before bed. But don't be alarmed by the fragrance, as its ingredients are made for sensitive skin. 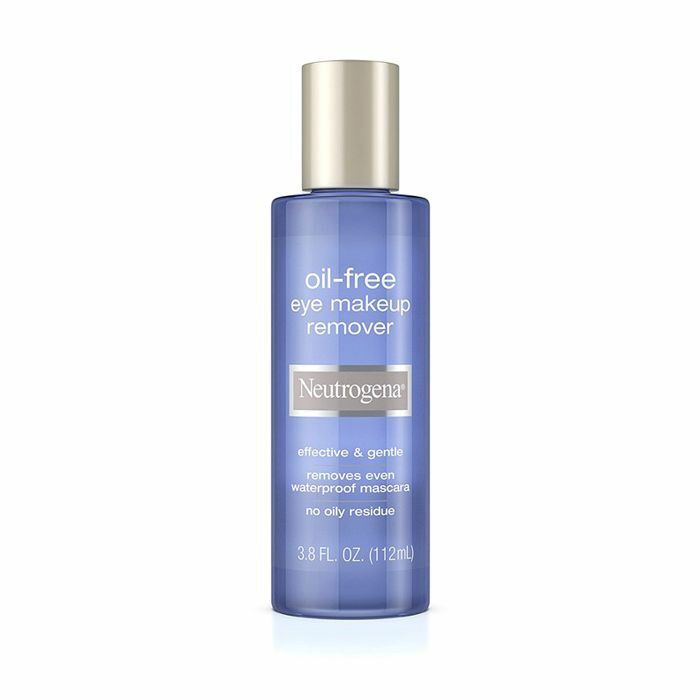 This is a cult favorite makeup removing product among supermodels, dermatologists, and celebrity makeup artists alike. Its ingredients tread so lightly that it is gentle enough to use without water. It'll feel like you're removing your makeup while giving your skin a healthy dose of hydration. Embrace your sensitive skin and treat it with these healthy ingredients. 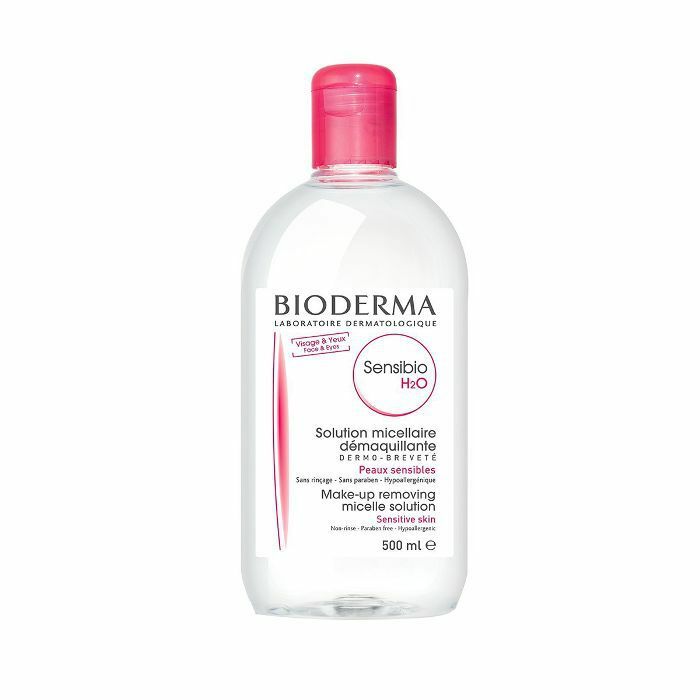 Hopefully, these gentle makeup removers will make your makeup-removing process smoother.